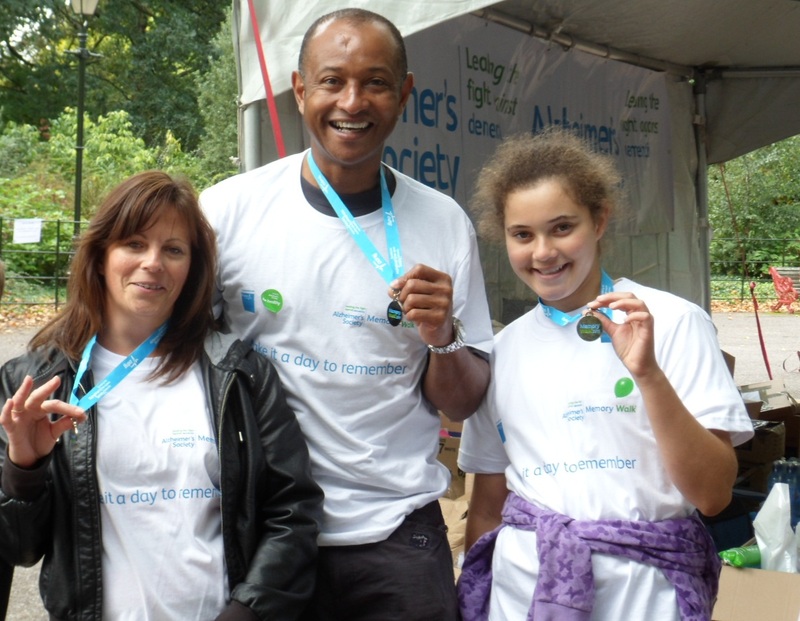 The team from Home Instead Senior Care in Wandsworth joined forces with Wandsworth Alzheimer’s Society to take part in the Memory Walk at Battersea Park recently. Home Instead’s owner Tony O’Flaherty was joined by Sue Osborn from Alzheimer’s Society and even recruited his daughter, Rhiannon for the walk. Commenting on the walk, Tony said, “It was great to be joined by Sue from Alzheimer’s Society and we all enjoyed a brisk stroll in the beautiful surroundings. 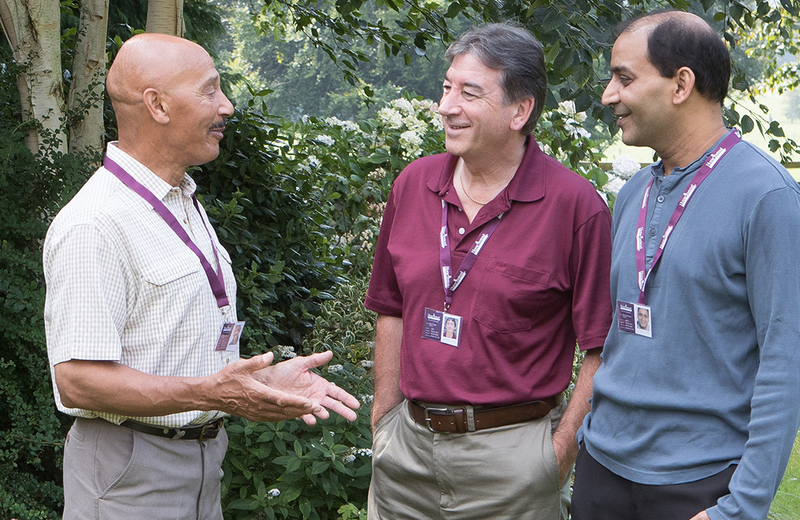 Home Instead Senior Care is one of the UK’s leading care companies. 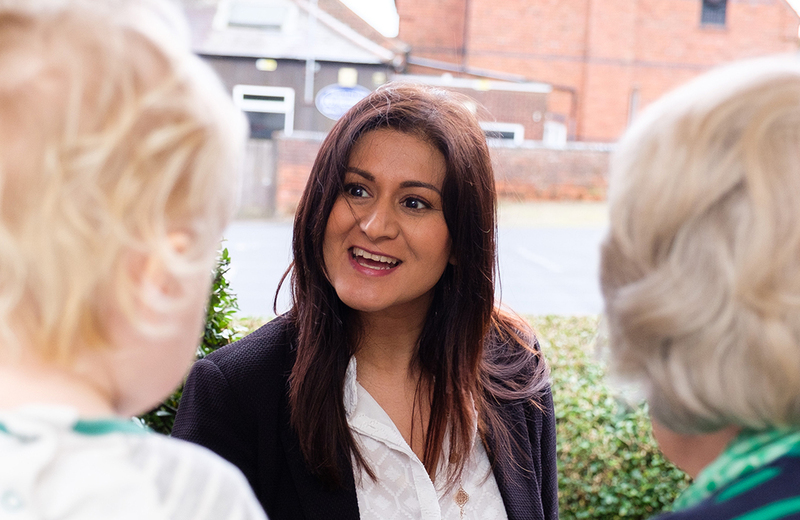 Their service allows older people to continue living in their own homes and is tailored to the needs of individual clients. This includes companionship, meal preparation, light housekeeping, and a range of specialised Alzheimer’s and dementia care services. The service is available 24 hours a day, seven days a week. If you would like more information about the services that Home Instead provides, call 0208 871 0006 or visit www.homeinstead.co.uk/Wandsworth.